Kohima Educational Trust (KET) will commemorate April 4, 2019 as the 75th anniversary of the World War II’s Battle of Kohima in conjunction with its Nagaland counterpart, Kohima Educational Society (KES). 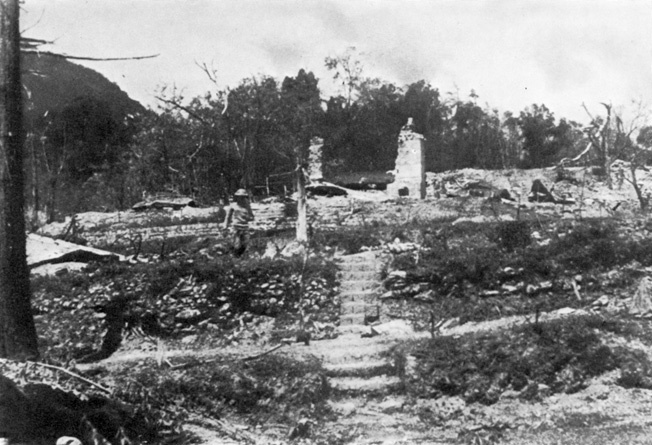 The Battle of Kohima was a turning point in World War II, for the Allied Forces and the Naga people. Lasting for 64 days, from April 4 to June 22, 1944, the battle resulted in unprecedented devastation for the Nagas who stood by the British and won the war together against the Japanese forces. The British helped rebuild Kohima from ashes, but the ‘debt of honour’ that the British owed to the Nagas in winning the ‘greatest battle in the history of Britain’ remained. Gordon Graham, who first used to term “debt of honour” to signify what the British owed to the Nagas for the Battle of Kohima, fought at the Battle as a young captain of the Queens Own Cameron Highlanders in the British 2nd Division under General Grover. He won two Military Crosses in the Burma Campaign and was later a journalist, published author and international publisher. Gordon died in 2015. He had established the KET with the aspiration to ‘assist with the education of the descendants of the Naga allies who helped the British to win the Battle of Kohima’. The KET and KES continue with this endeavour – for the Battle’s upcoming platinum jubilee, they have announced the Gordon Graham Prize for Naga Literature. The Government of Nagaland has also constituted a committee to mark the 75th anniversary of the Battle of the Kohima in 2019.